The one year in college I didn’t have a boyfriend around Valentine’s Day one of my friends told me ‘welcome to National Singles Awareness Day’ and the whole day was kind of depressing, because even though I felt content in life the whole day became centered on something I didn’t have at that moment. Which was completely ridiculous because I had great friends, a fun social life, had awesome grades, and I didn’t even really want a boyfriend at that moment in time, but still the comment bothered me. If my friend was like ‘are you excited for Galentine’s’, I would have been so excited for the day. I for one am glad that Galentine’s is starting to make it possible for everyone to have something to celebrate and enjoy on Valentine’s, regardless of your relationship status. 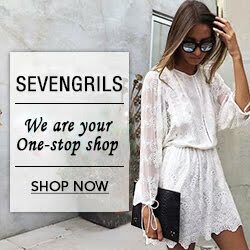 Since Galentine’s has gained so much momentum over the past couple years I couldn’t resist putting a Galentine’s Day gift guide together. So whether you are looking to just treat yourself or a fellow girl friend here is my Galentine’s Day Gift Guide! 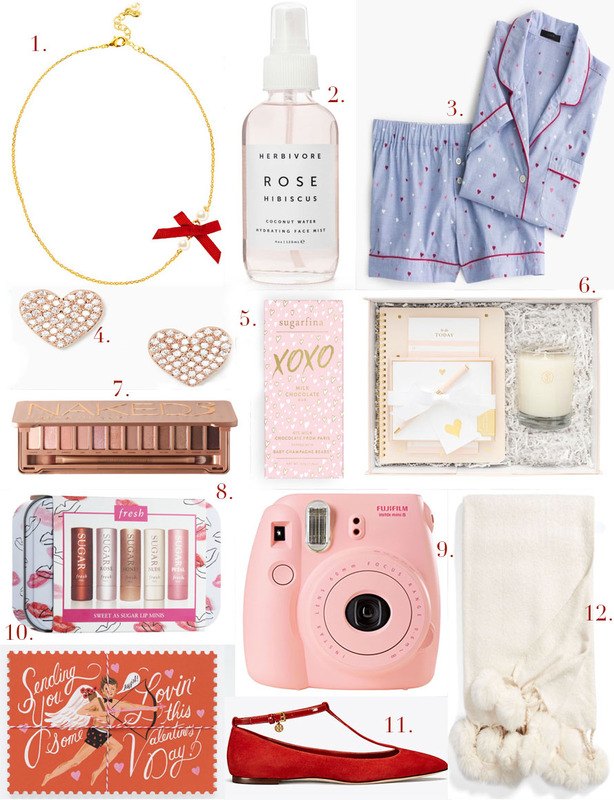 Here’s where to shop the above For Her Gift Guide! Click on the name of the item below to be directed to the website. Haha, even though Ben and I have been in a relationship for 10 years, I STILL think Valentine's Day is a tad bit ridiculous. I mean... Come on, you'd better be feeding me chocolate WAY more often than once a year! But, it's a perfect excuse to treat yourself. I know I've learned how to use it as an excuse to get my favorite burrito dinner! That alone is worth the hype! So agree about the chocolate! I'm kind of the hopeless romantic so I think it's kind of nice to have a day once a year that centers on love, even if it should be an everyday thing. But it is definitely the perfect excuse to treat yourself and a great excuse to have your favorite dinner! Really cute giftguide, thanks for sharing! I like the Naked 3 Palette very much! Do you want follow each other via GFC? If yes, let me now on my Blog and I will follow you back. I love the Naked palettes! I will be sure to stop by your blog a little later on! This is all so great! Love those Fresh lip balms! I couldn't get through the winter without Fresh lip balm! These picks are really lovely especially the Urban Decay Naked palette! I love Urban Decay's Naked Palettes! So happy to see you enjoyed this gift guide! These picks are so cute! I love the red shoes. 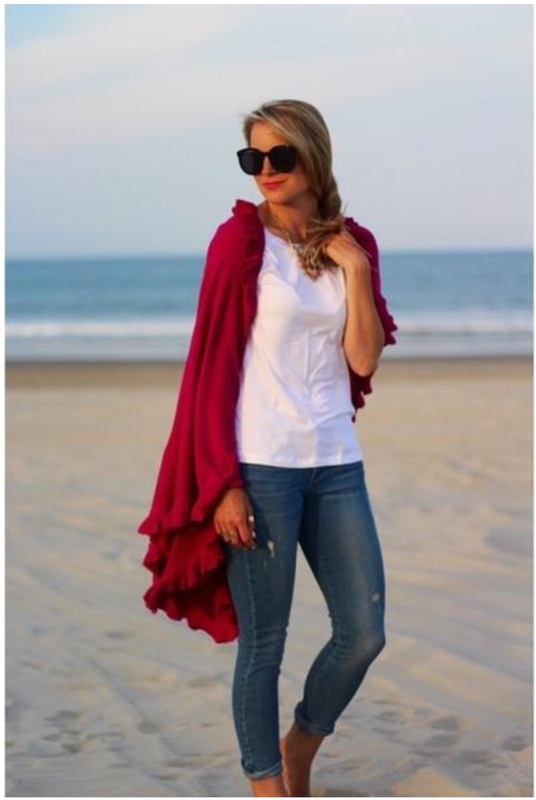 I have those shoes in navy and wear them with everything - I love the style! Very true! maybe you and your girlfriends can have an early/belated Galentines! What a beautiful selection, dear!